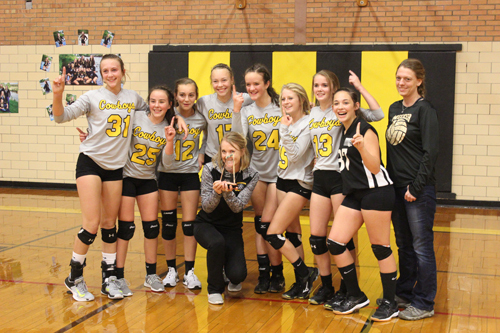 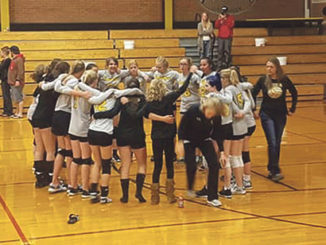 The Barone Middle School seventh grade girls’ volleyball team won its season-ending tournament during the weekend, defeating the other four teams in the competition—Steamboat Springs, Craig, Hayden and Rangely. 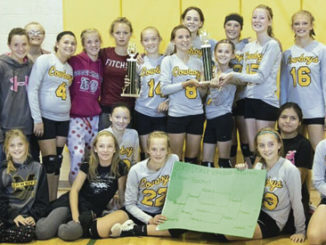 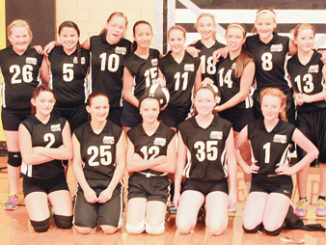 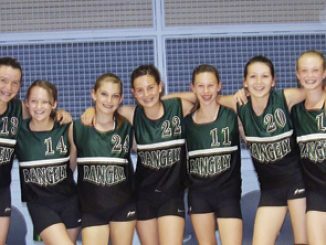 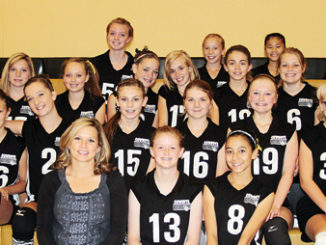 More than 30 Barone Middle School girls are in the volleyball program, and they will take their show on the road to Rangely on Saturday for the annual season-ending league tournament. 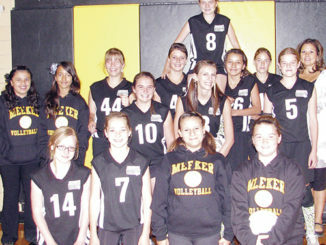 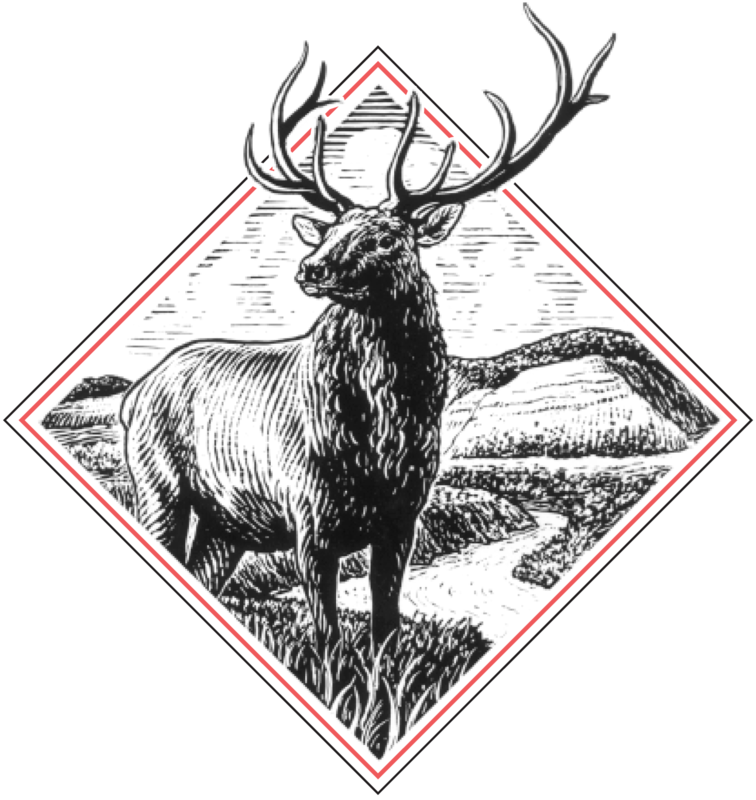 MEEKER I The Barone Middle School volleyball teams were on the road this weekend to play a scrappy team in Steamboat Springs. 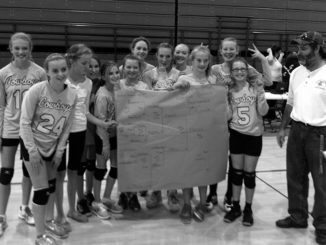 (Above left) The Barone Middle School eighth-grade volleyball team will play in the season-ending league tournament this Saturday in Craig.